If you’re considering adding a subwoofer to your car audio system – or to your boat, RV or trailer sound system – you have some decisions to make. The biggest concern most audiophiles have is where to put their low-range speaker components and how much room they’ll have to sacrifice as a result. But choosing the right subwoofer for your vehicle also requires consideration of any installation and amplification challenges. Why Add a Subwoofer to Your Car Audio System? Although factory car audio systems are better today than ever, you’ll be hard-pressed to find an original equipment manufacturer’s system that produces a substantial among of low-range sound. The reason for this is fairly practical: not all vehicle owners are audiophiles who are willing to give up the space a subwoofer requires – and they definitely aren’t interested in increasing their purchase price accordingly. You have hundreds of options for adding subwoofers to your vehicle, ranging from basic, inexpensive models to high-fidelity, luxury components. The good news is that, whatever your budget may be, you can find a reliable, high-quality speaker that delivers for you. Start by determining where you want to locate the speaker and how much space you have to work with. If you aren’t sure where your bass box should go, get some help from a car audio professional. 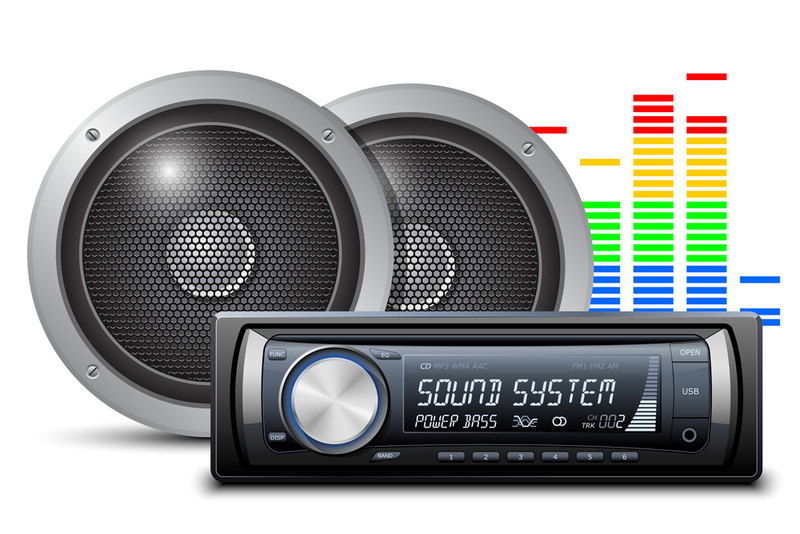 A car stereo installation expert can evaluate your current system to determine if you have enough amplification power and identify any logistical challenges that could come up. The primary challenge of adding a subwoofer to your vehicle is space. By their nature, these low-range speakers are typically large. In passenger cars, most subwoofer installations use a portion of the trunk for locating the speaker box. For a boat audio system, you may want to consider what’s known as a free-air design, which is capable of producing the low-range sound you want while taking up much less space. You may also need to reevaluate your vehicle’s amplifier before you boost your bass. Subwoofers require a substantial audio signal boost, although you can select a speaker that has its own amplifier. The audio experts at Laketown Speed and Sound have all the knowledge and experience you look for when considering upgrades for your car, truck, boat, RV, trailer or motorcycle audio system. We have a full range of components to suit every budget. Our installation team has a reputation for exceptional work, from the most basic components to fully customized audio systems. We are conveniently located in Draper, serving customers from throughout northern Utah. Call or drop by today to get the answers you need, or for a customized price quote for adding a subwoofer to your vehicle.